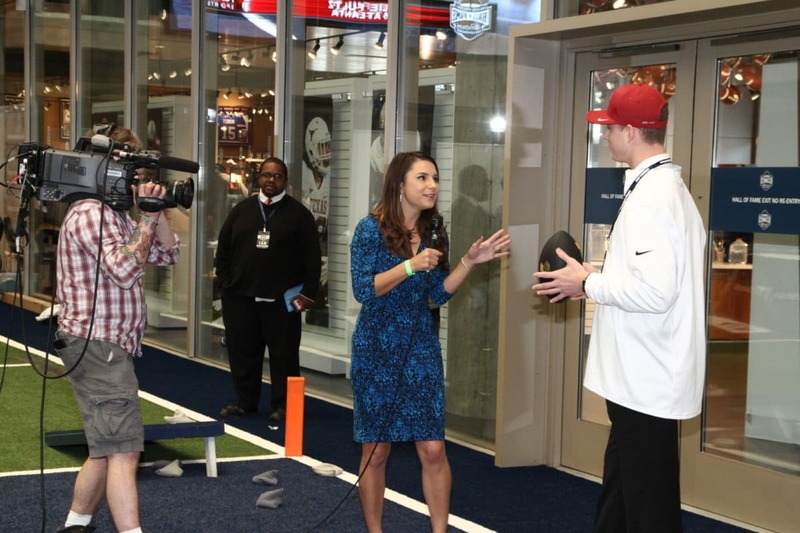 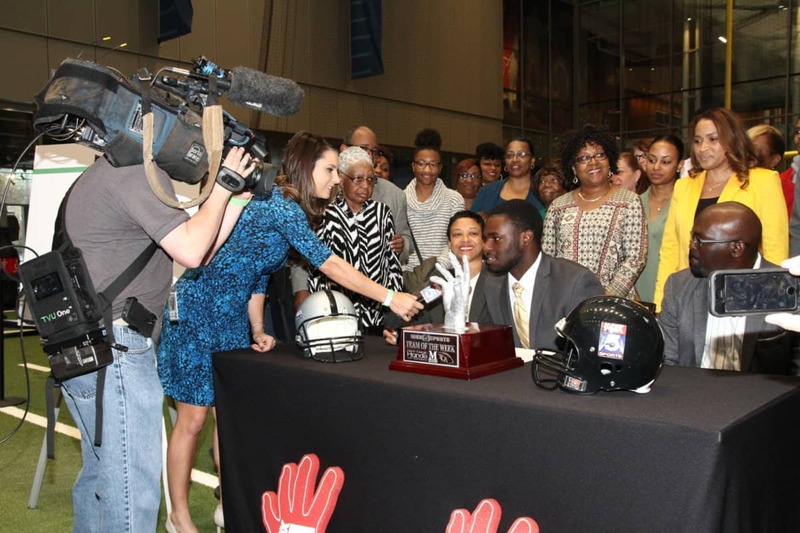 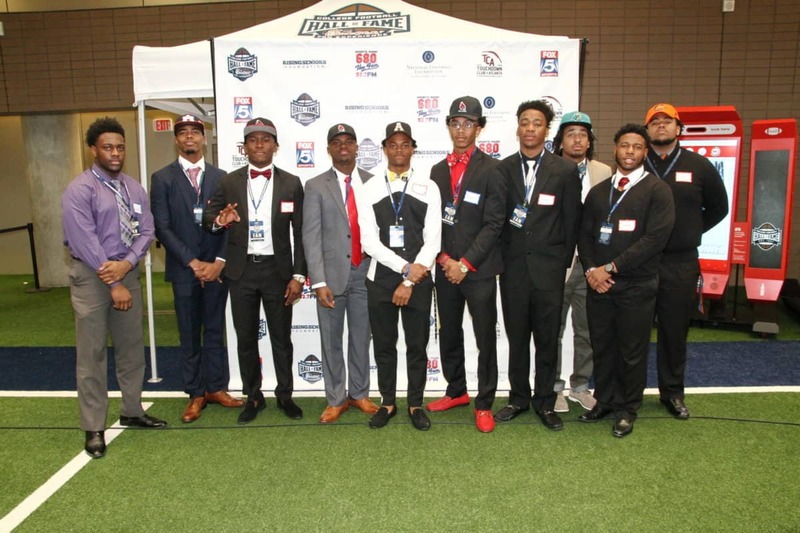 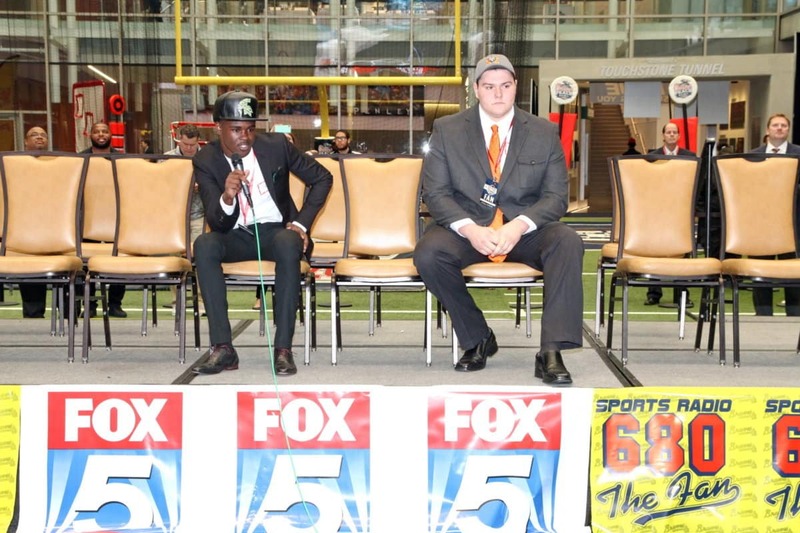 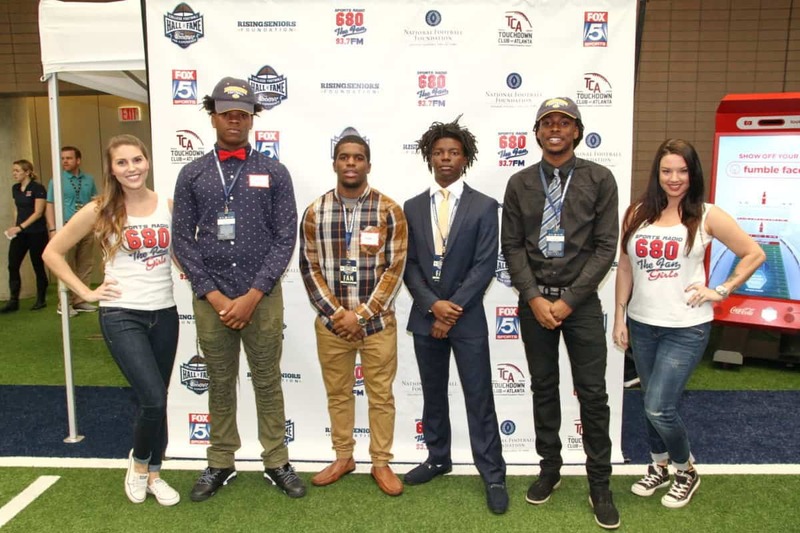 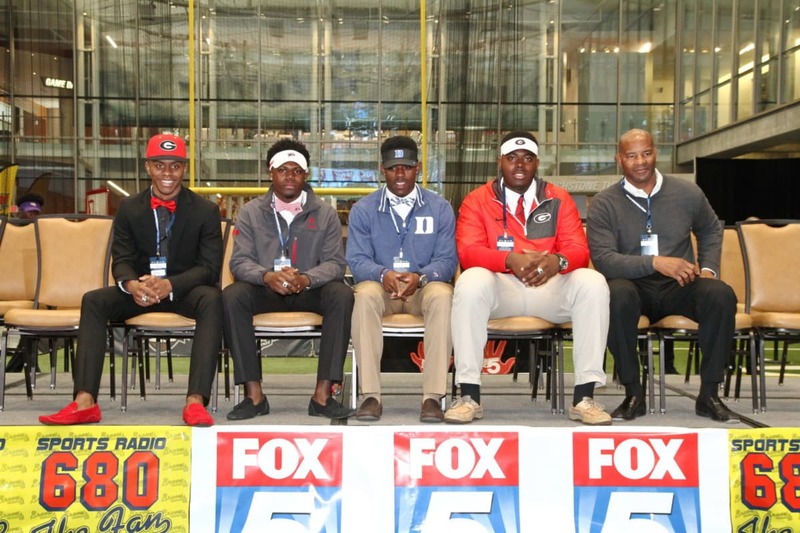 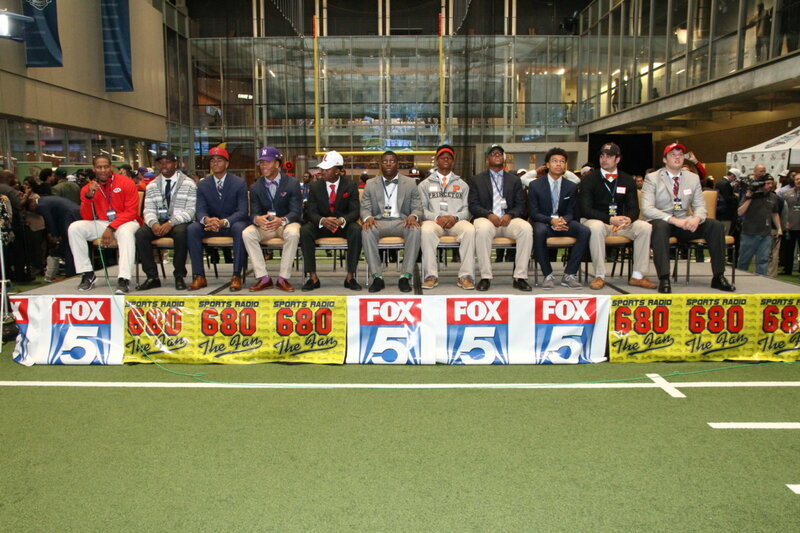 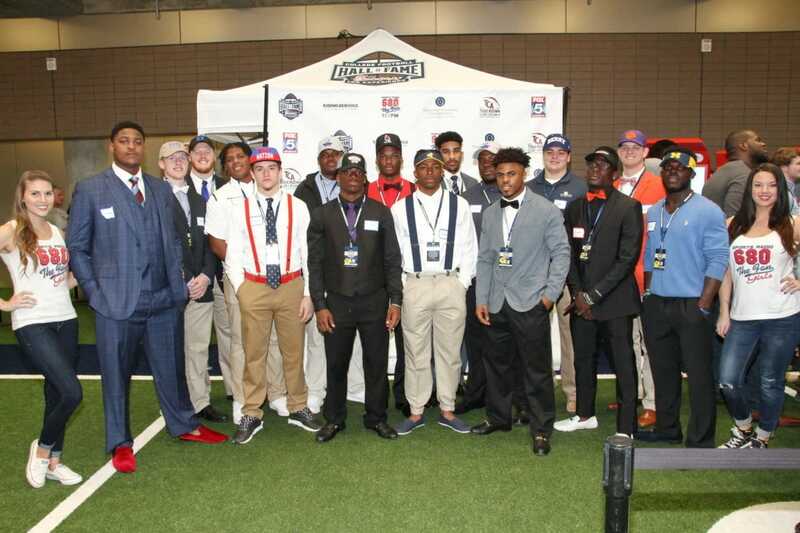 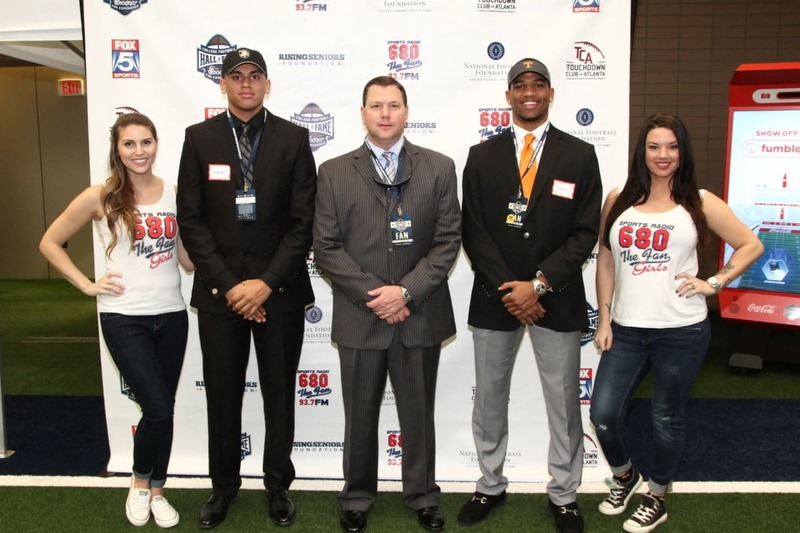 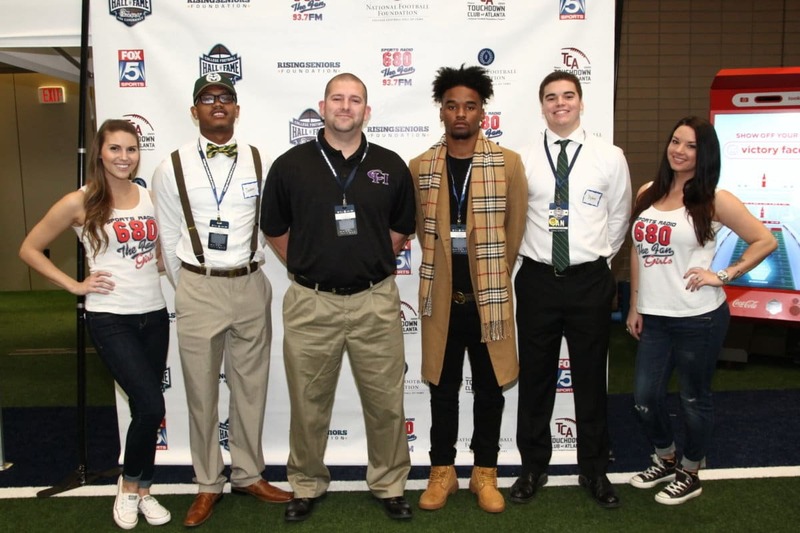 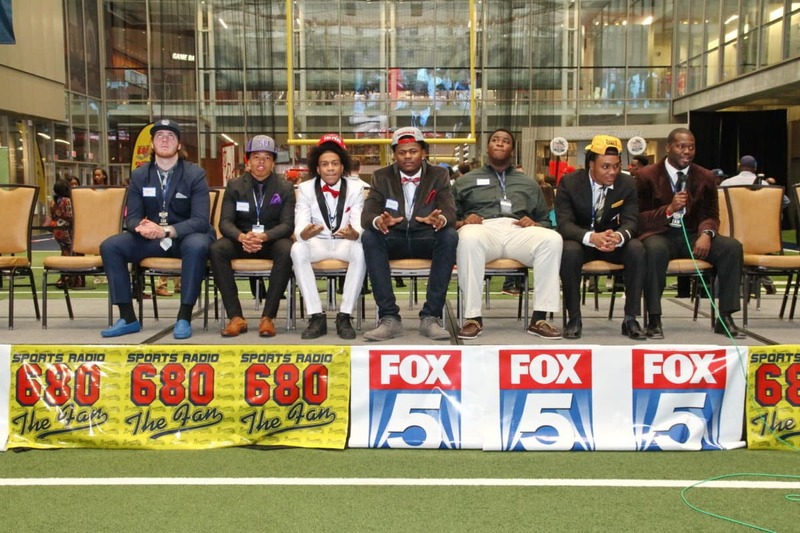 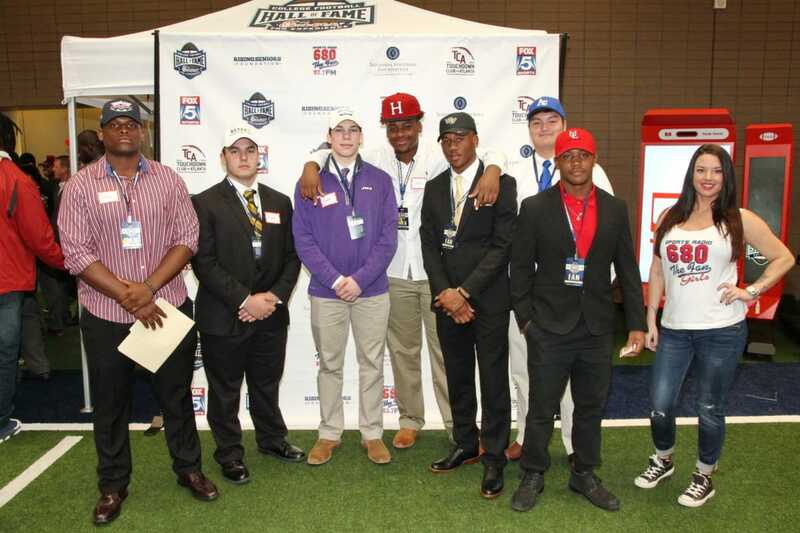 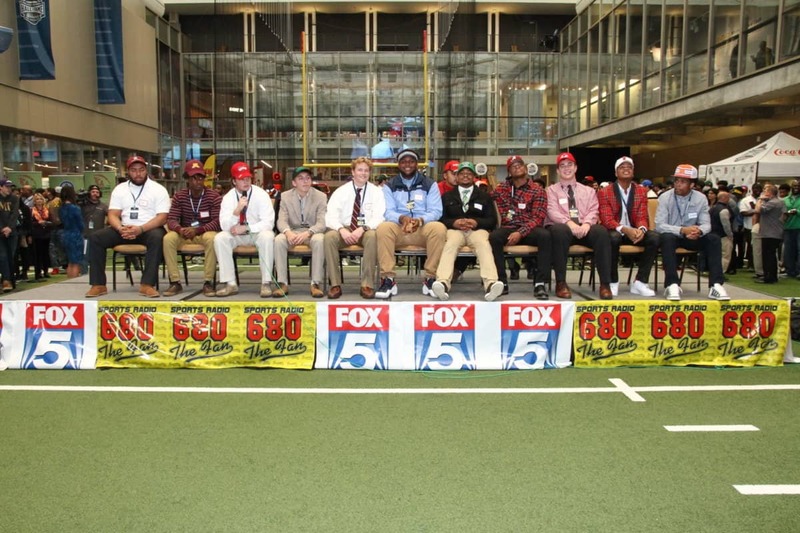 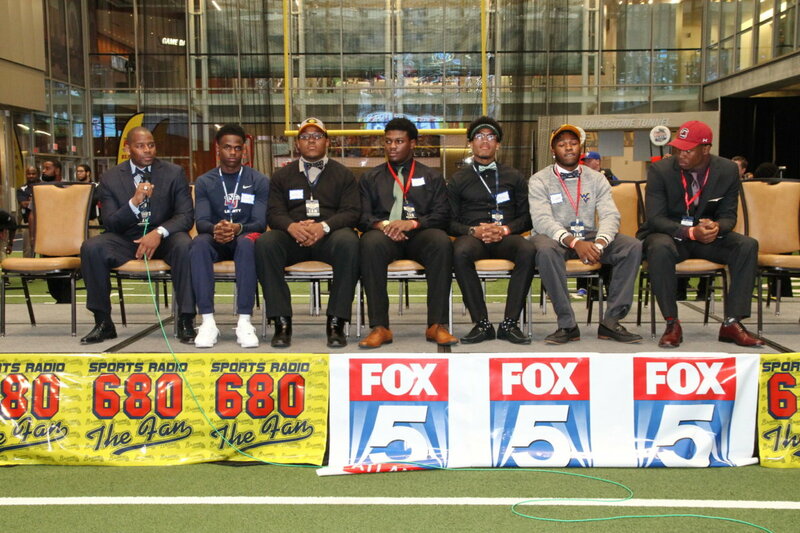 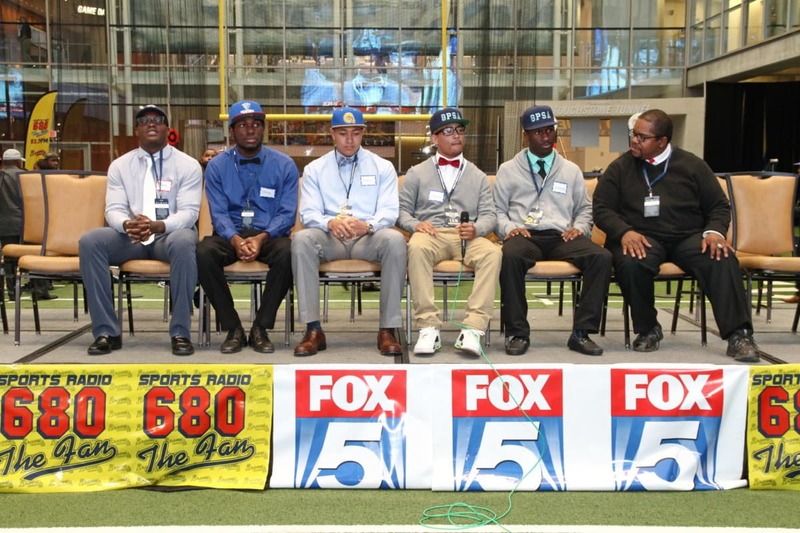 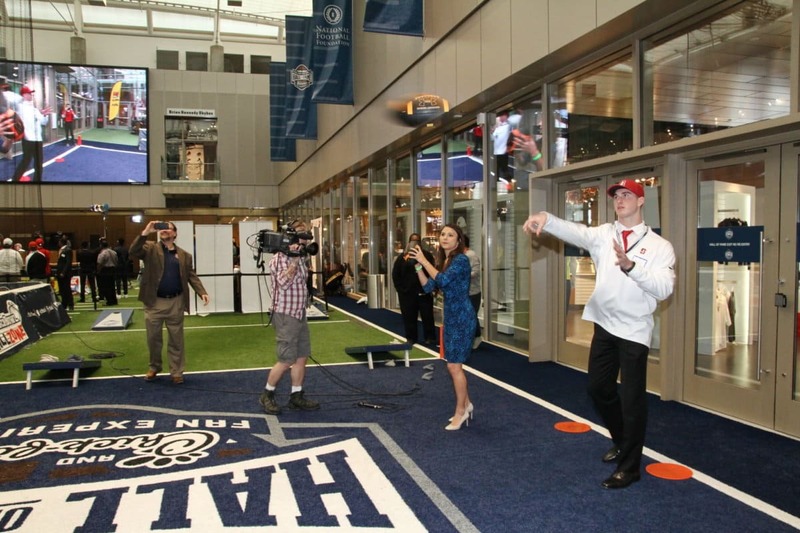 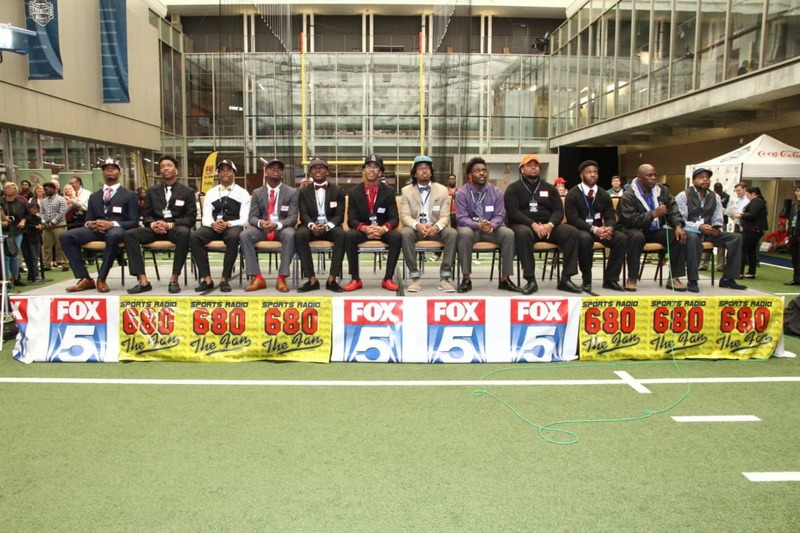 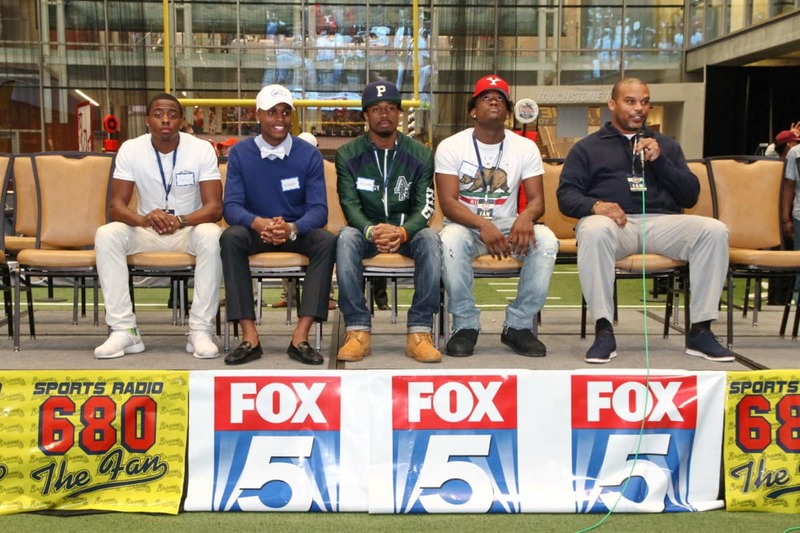 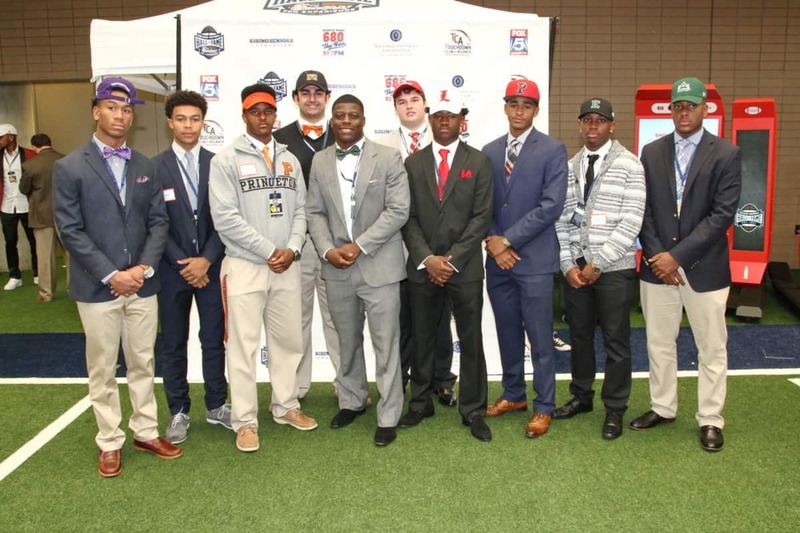 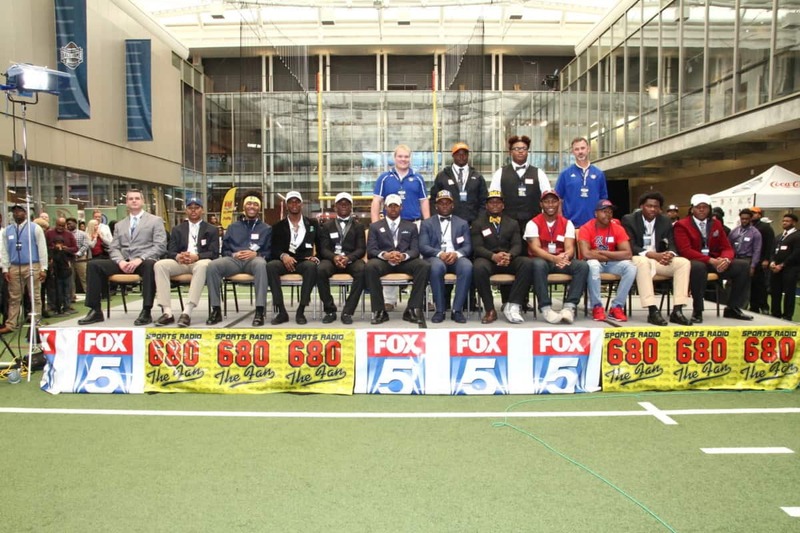 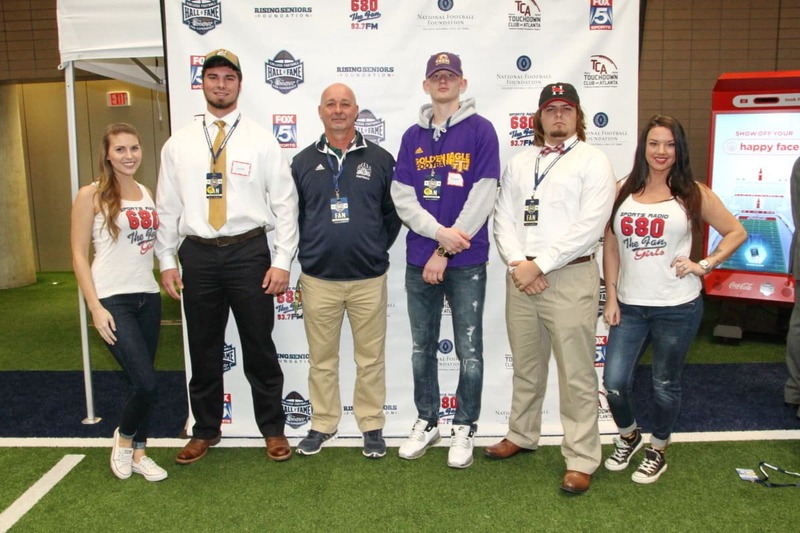 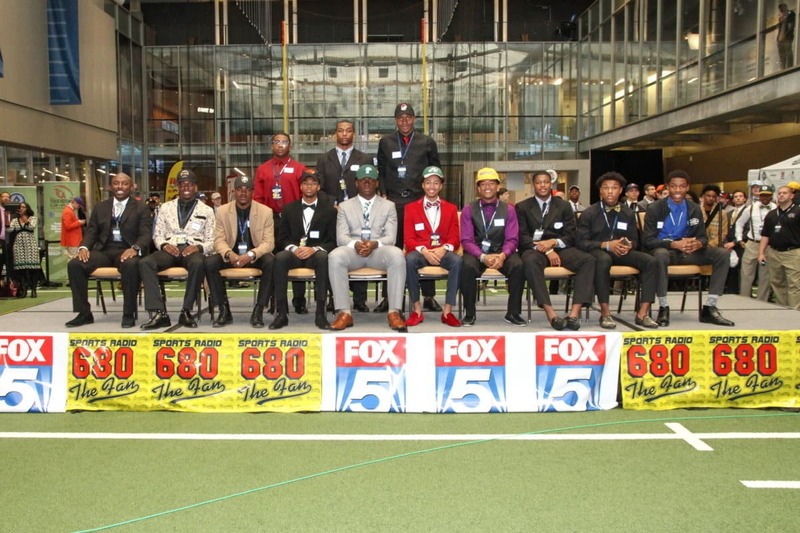 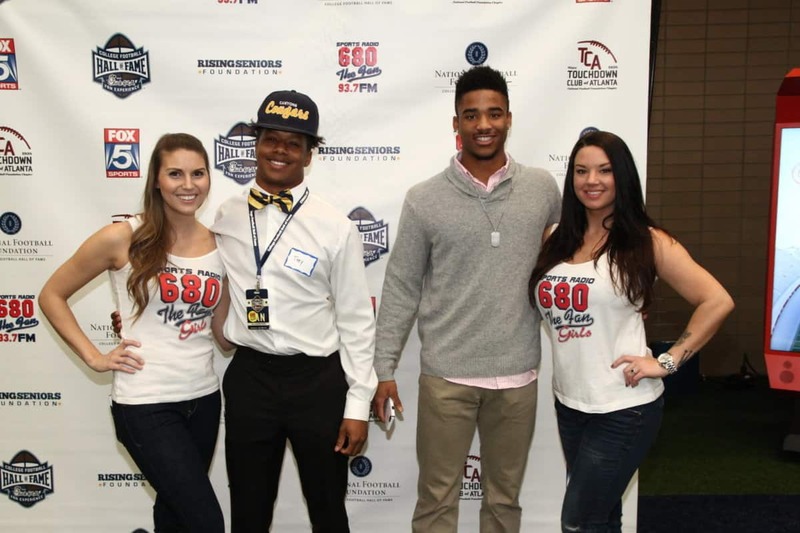 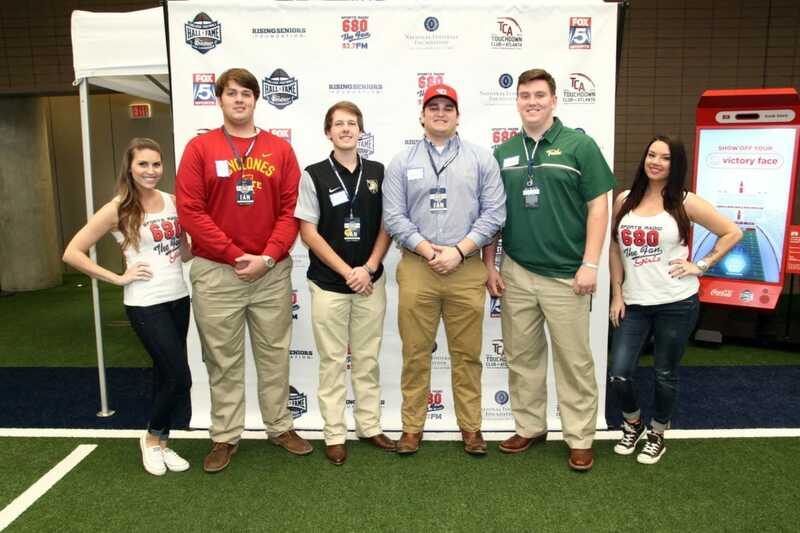 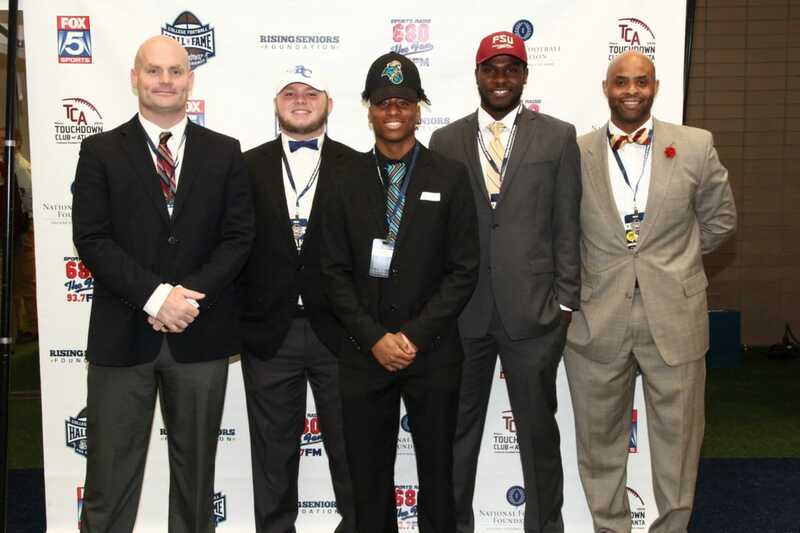 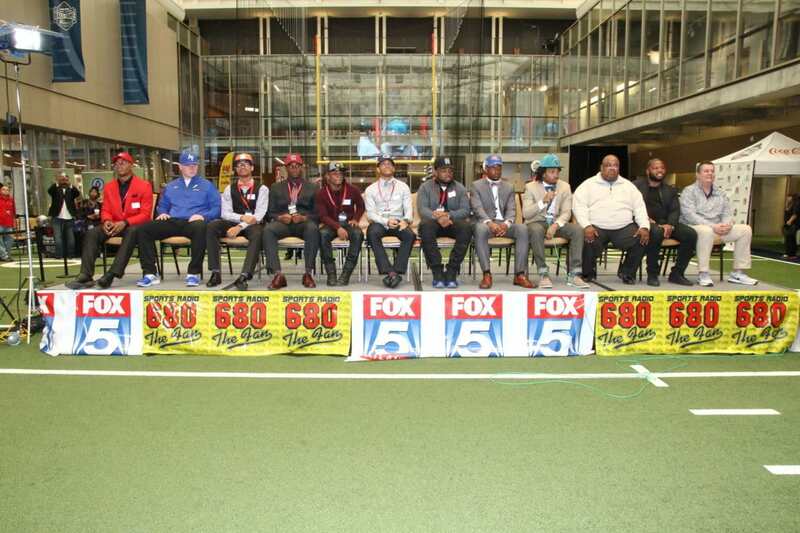 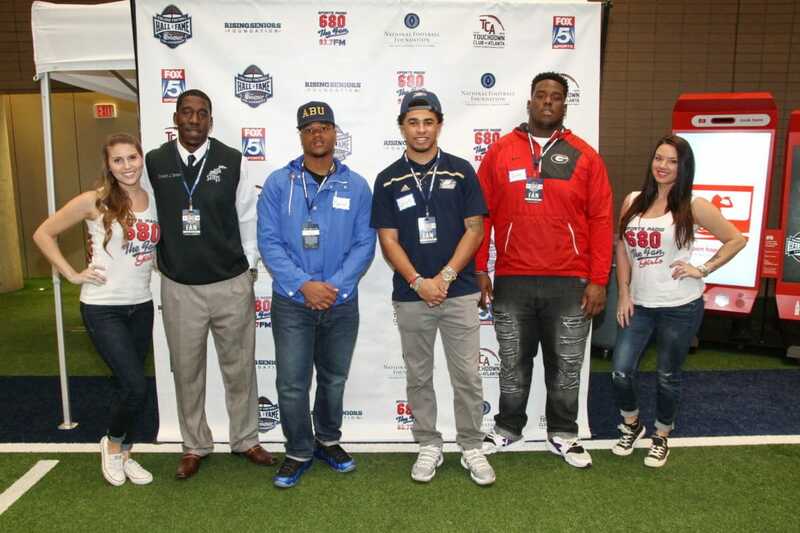 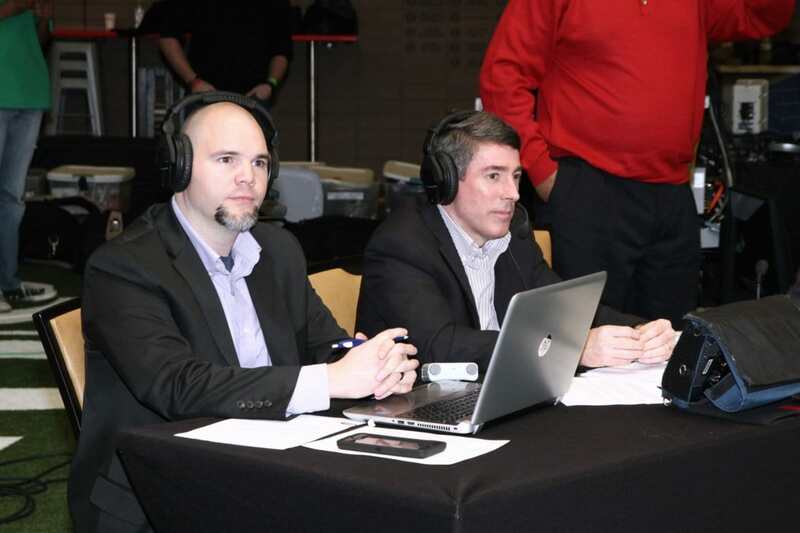 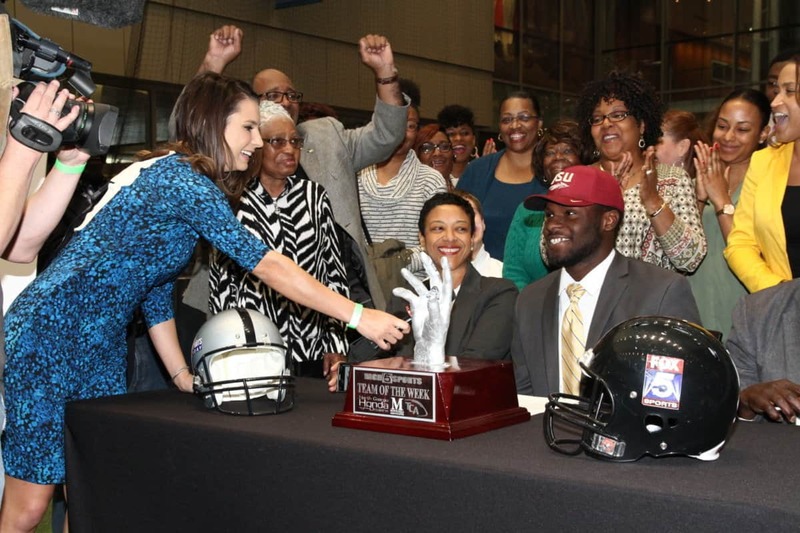 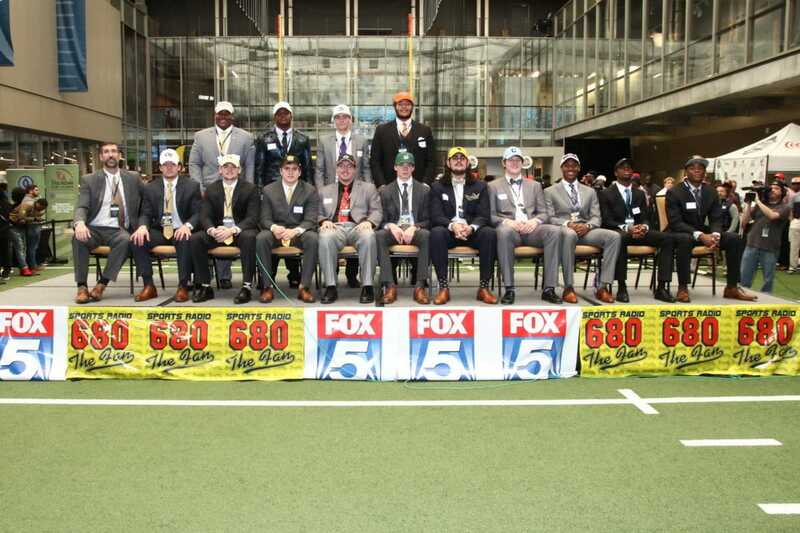 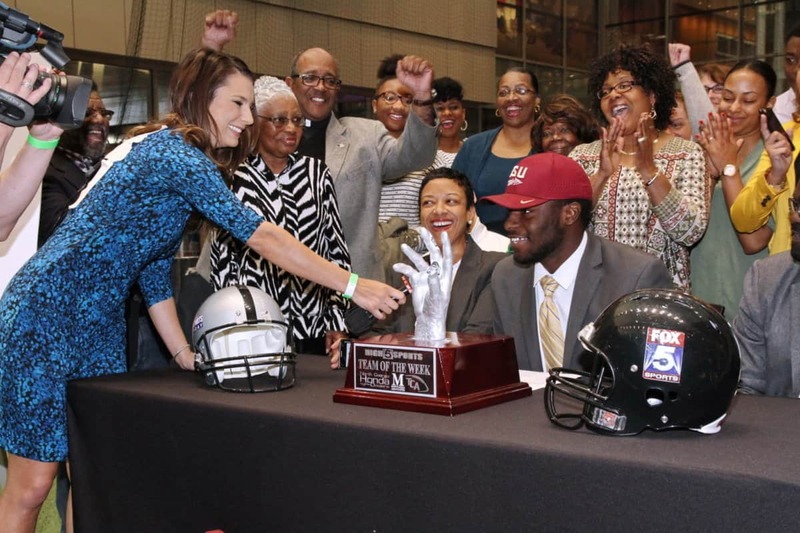 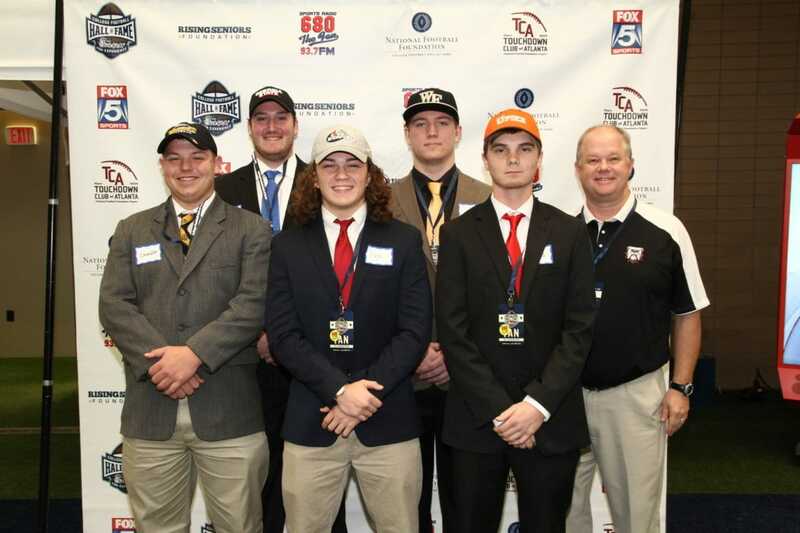 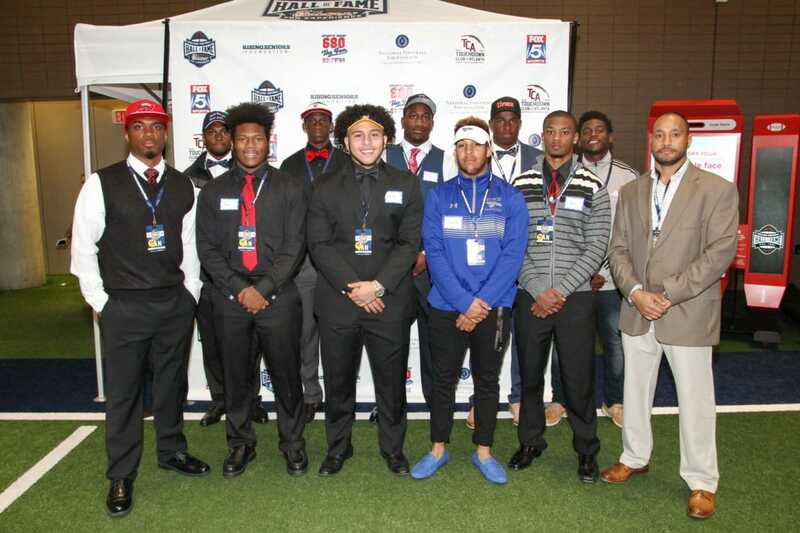 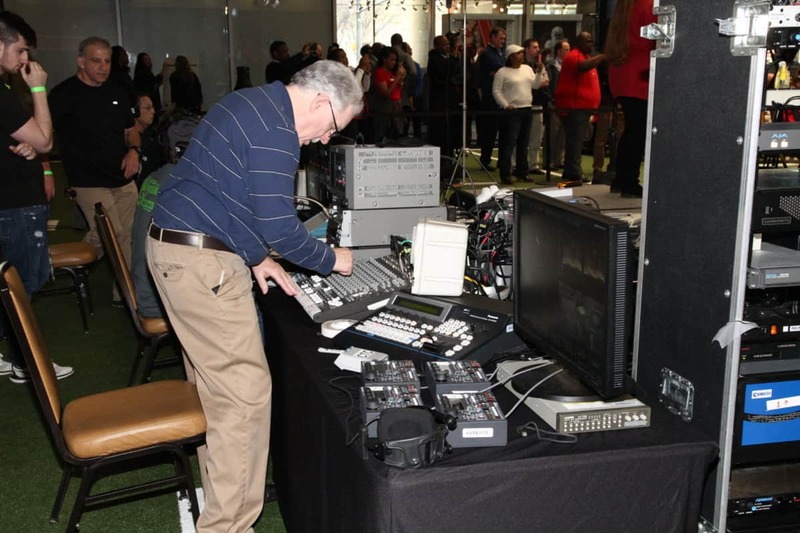 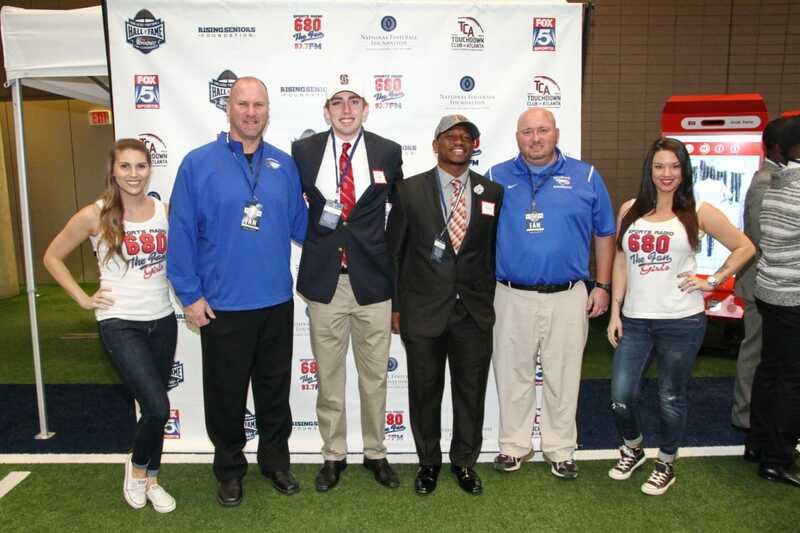 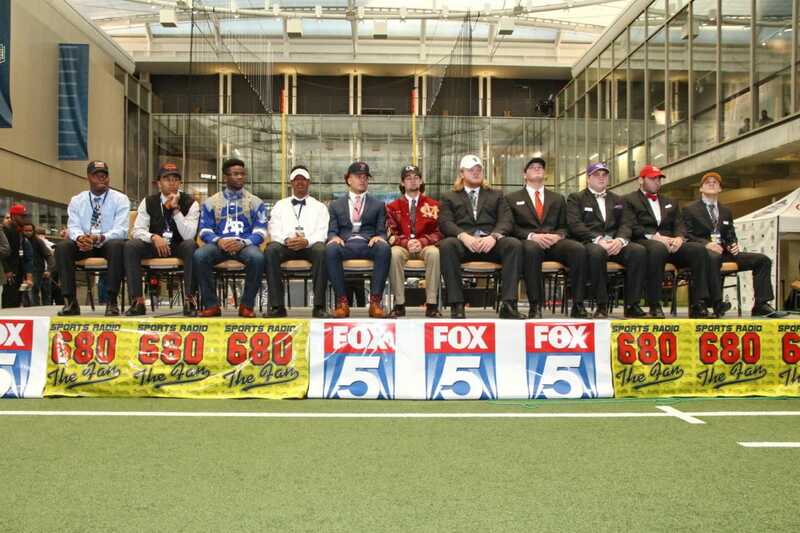 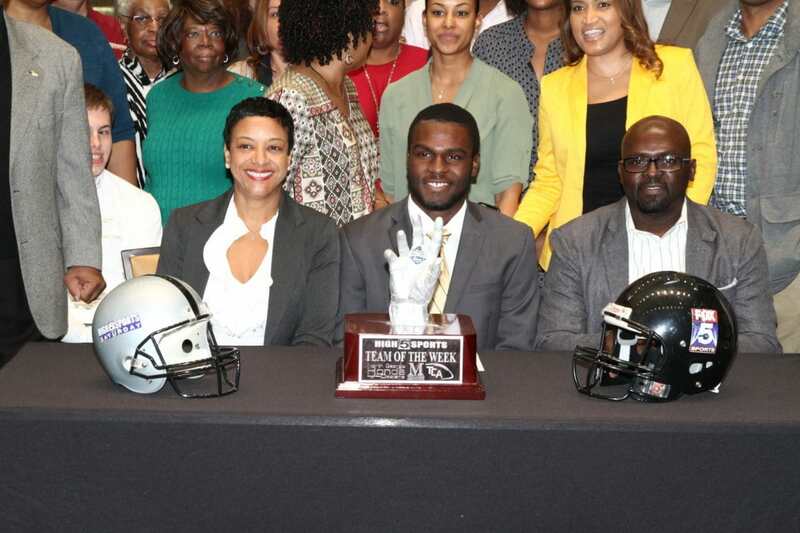 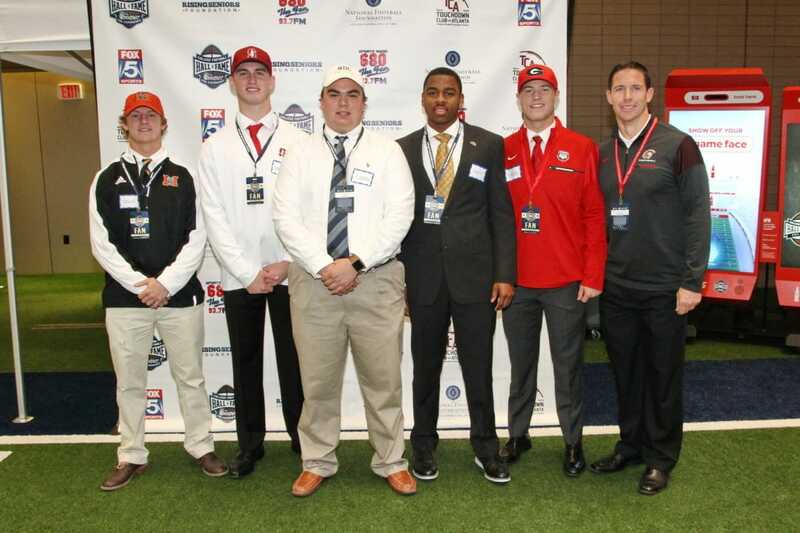 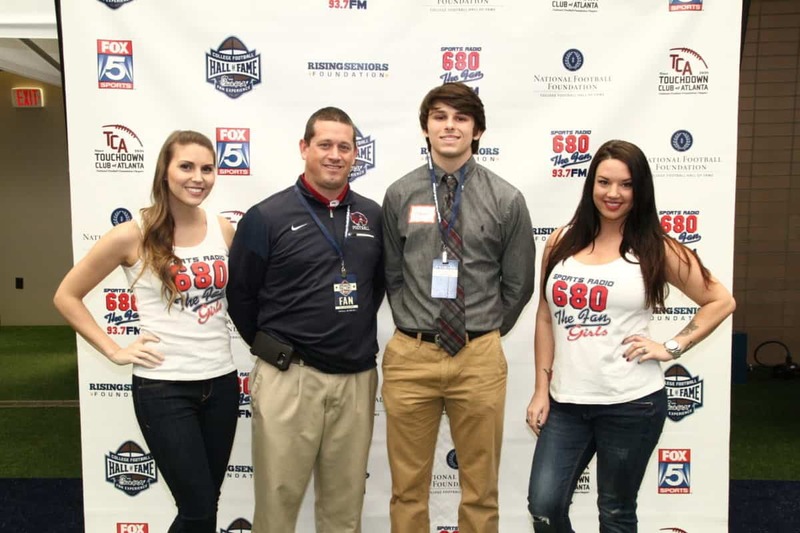 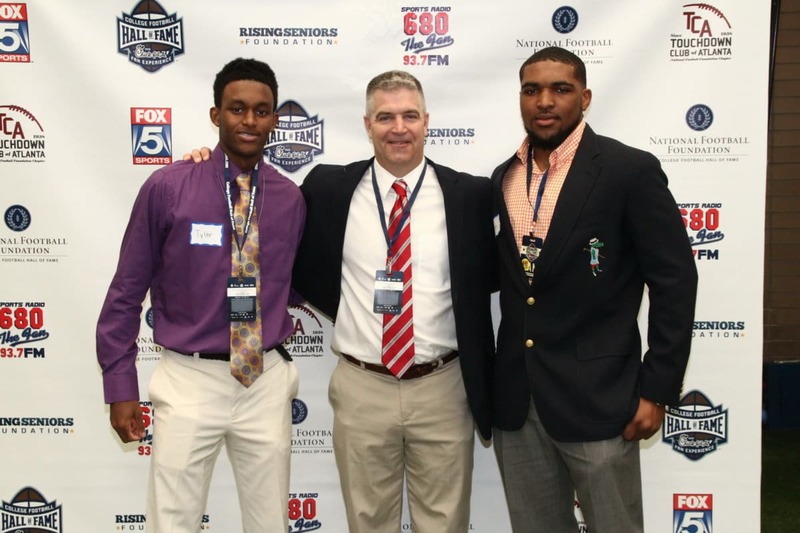 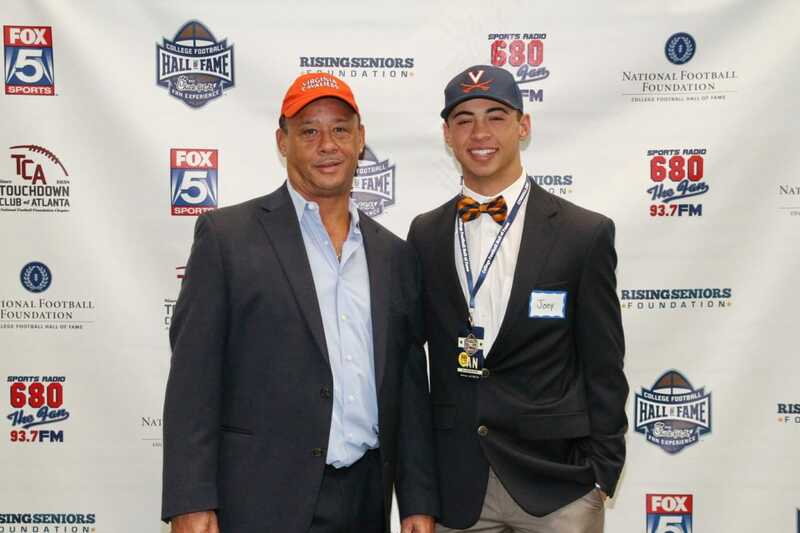 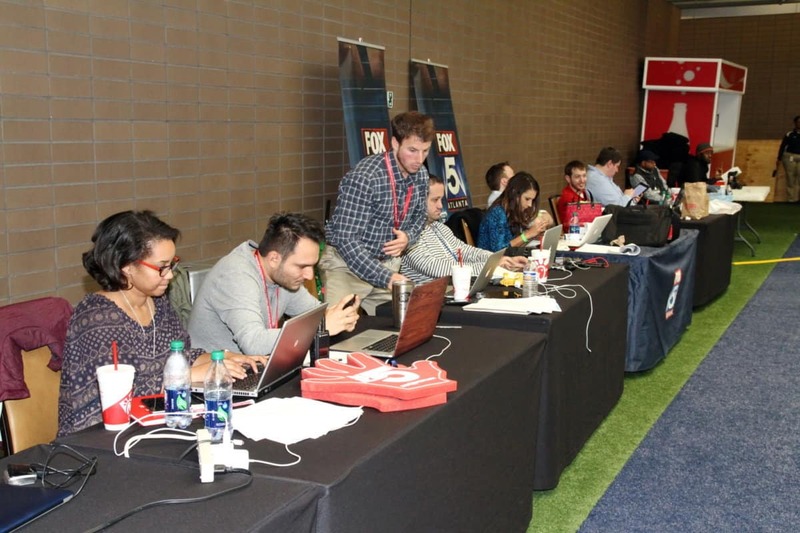 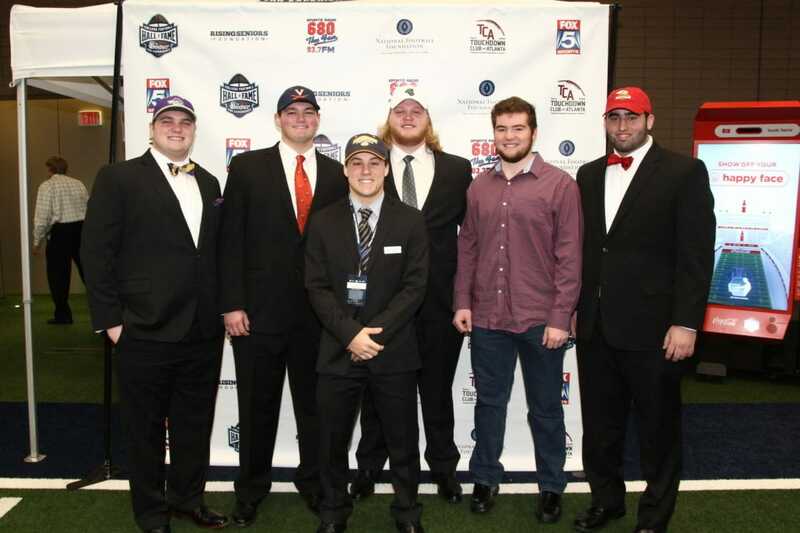 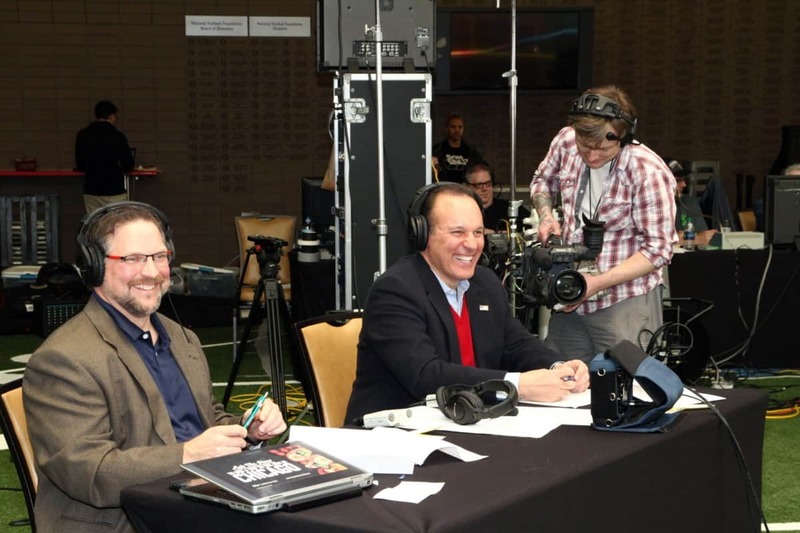 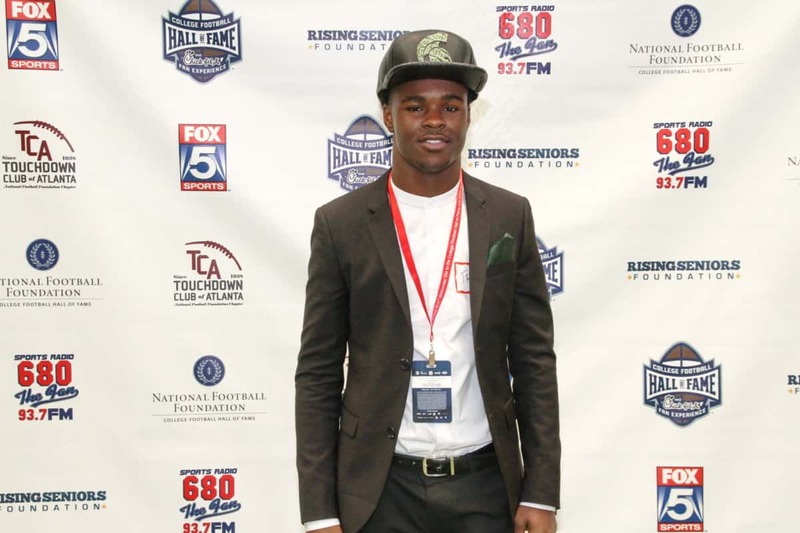 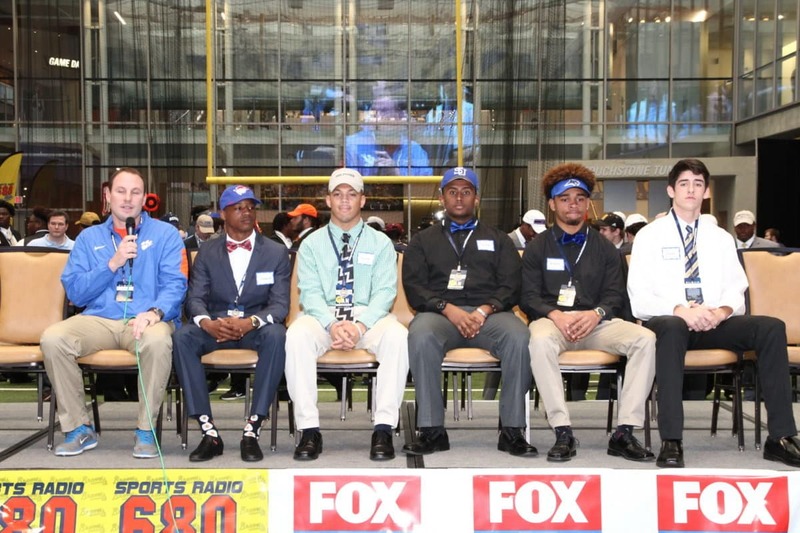 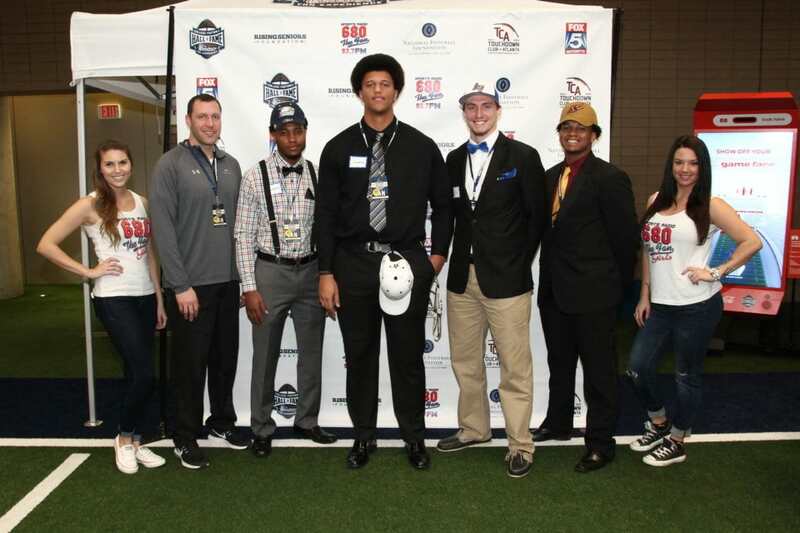 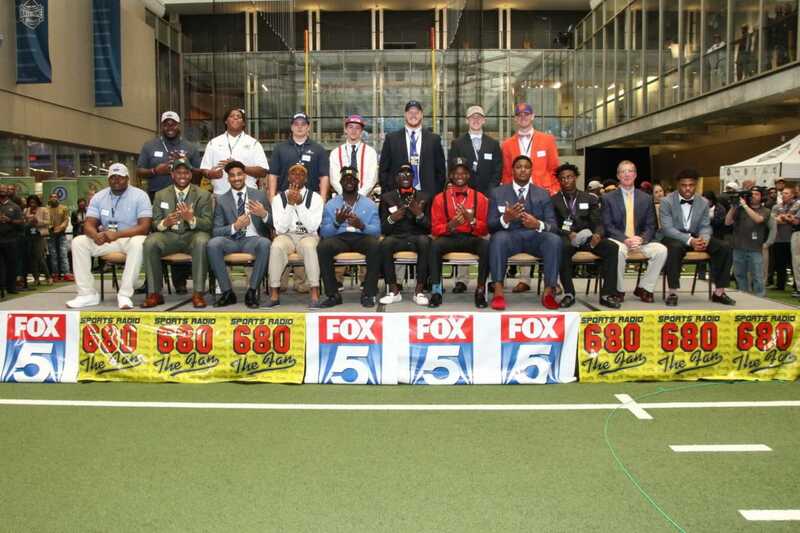 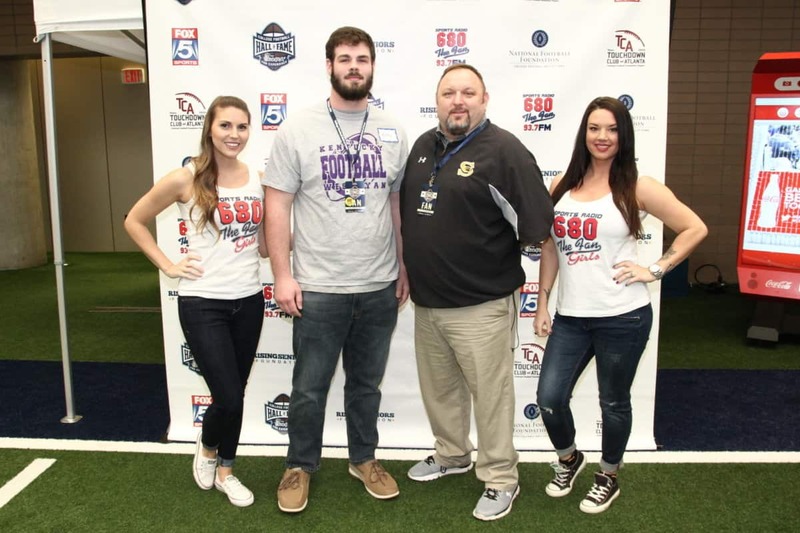 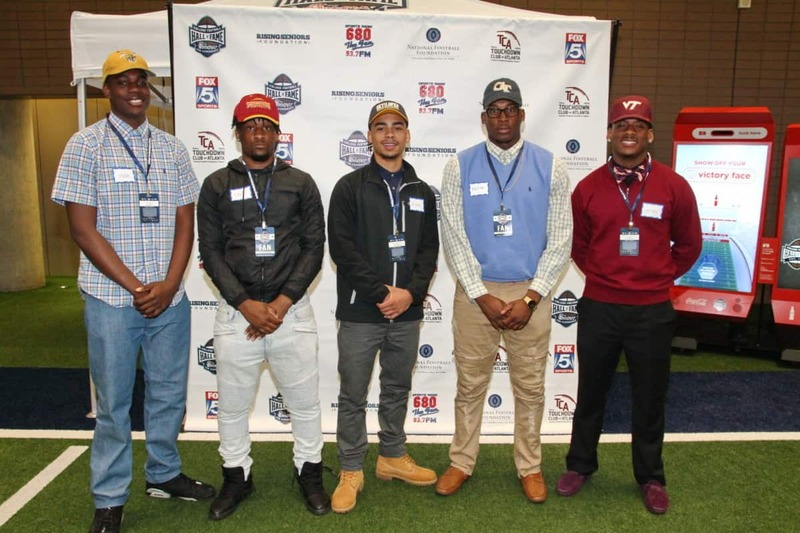 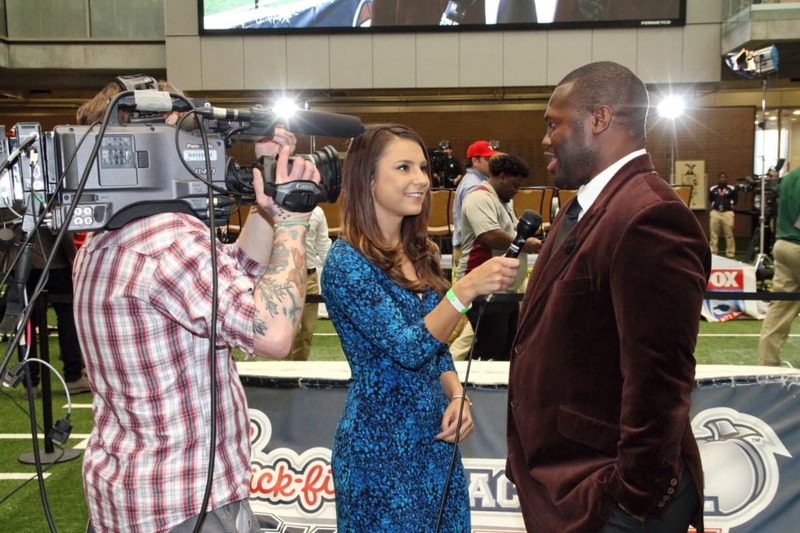 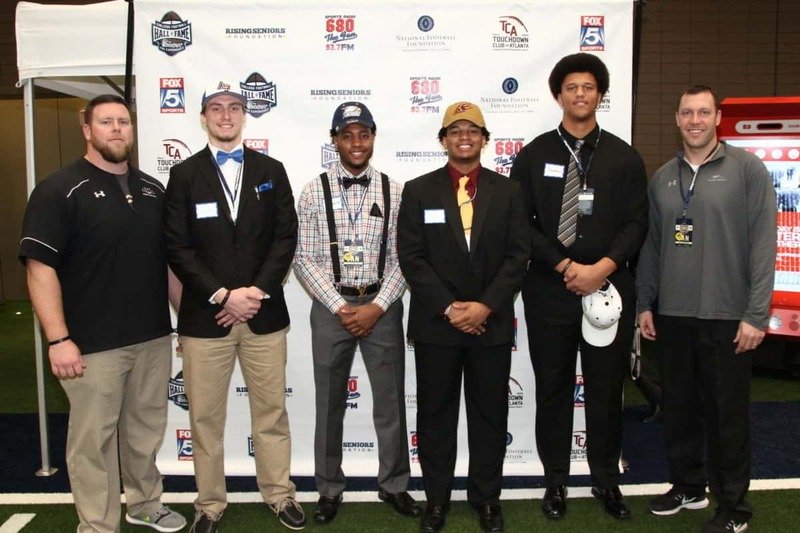 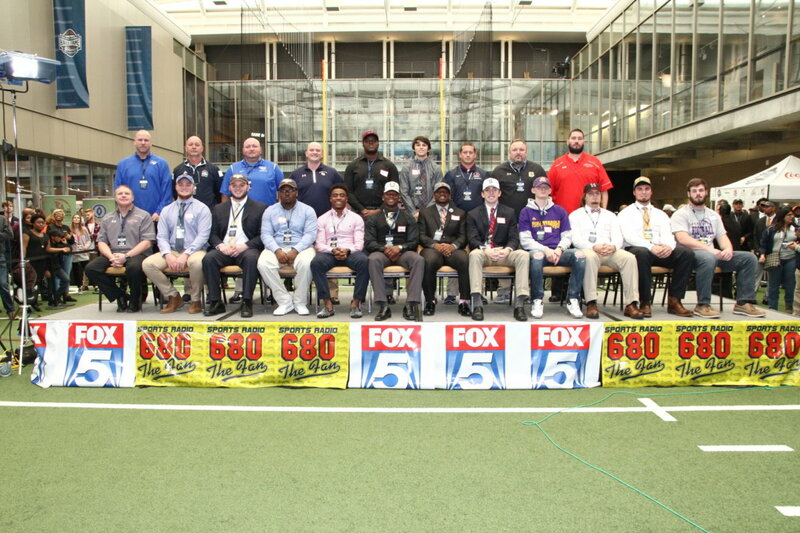 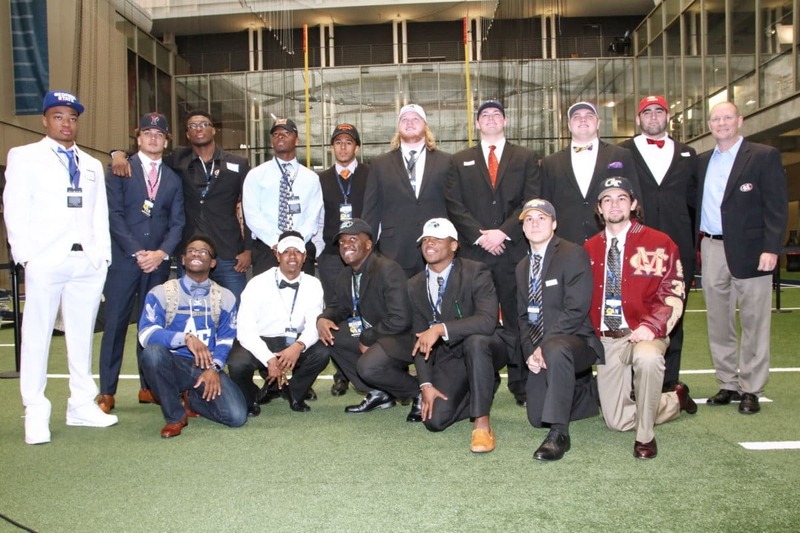 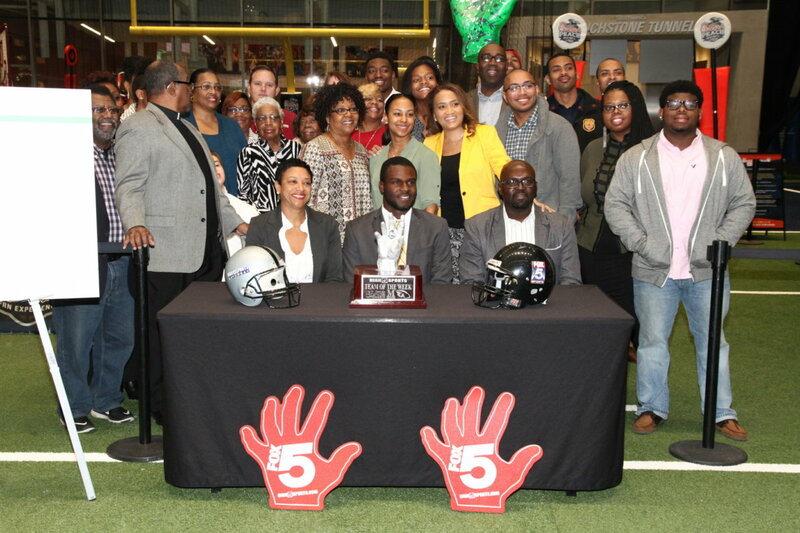 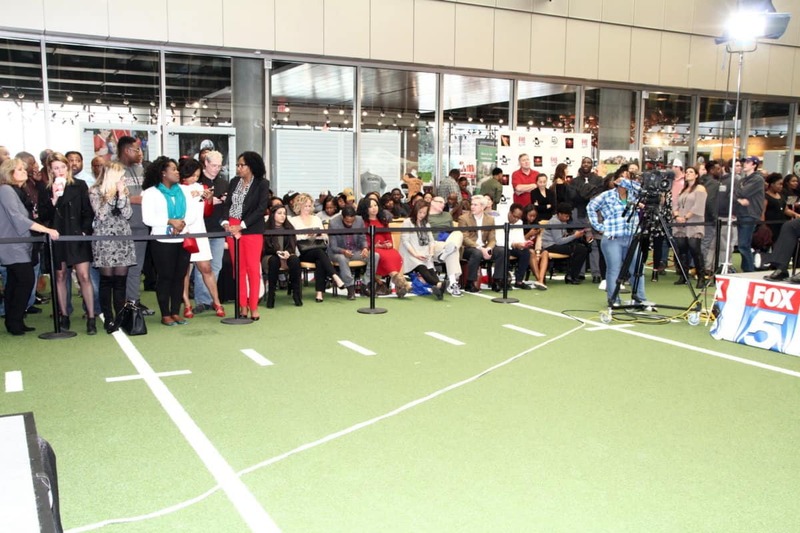 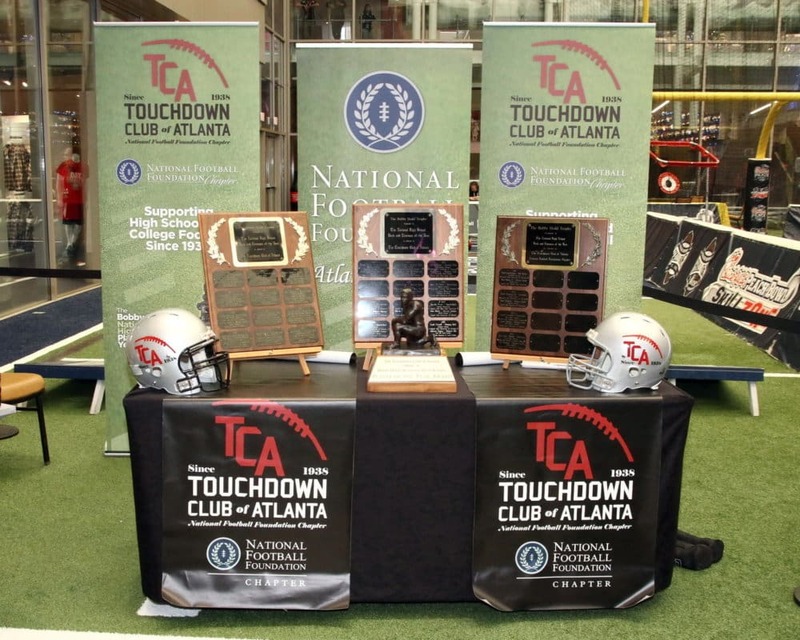 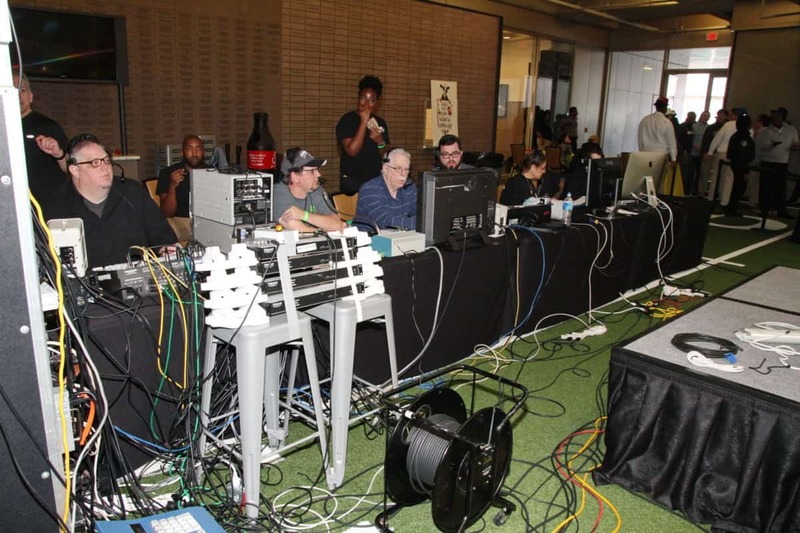 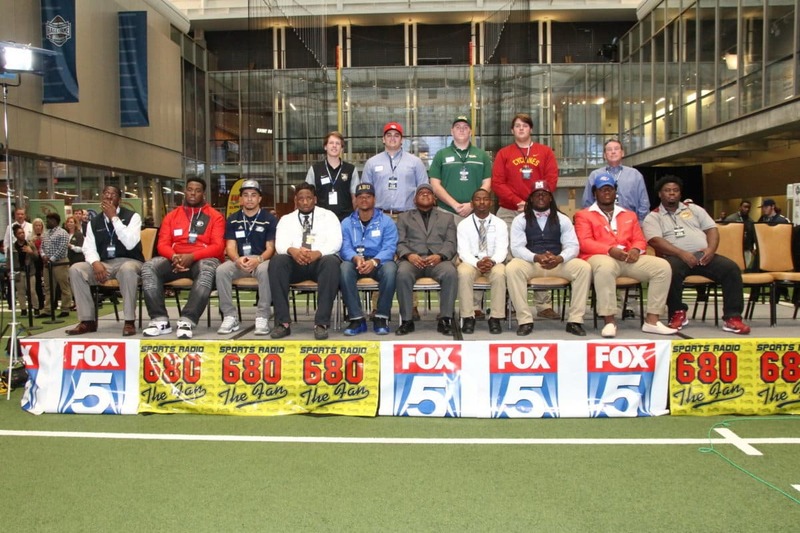 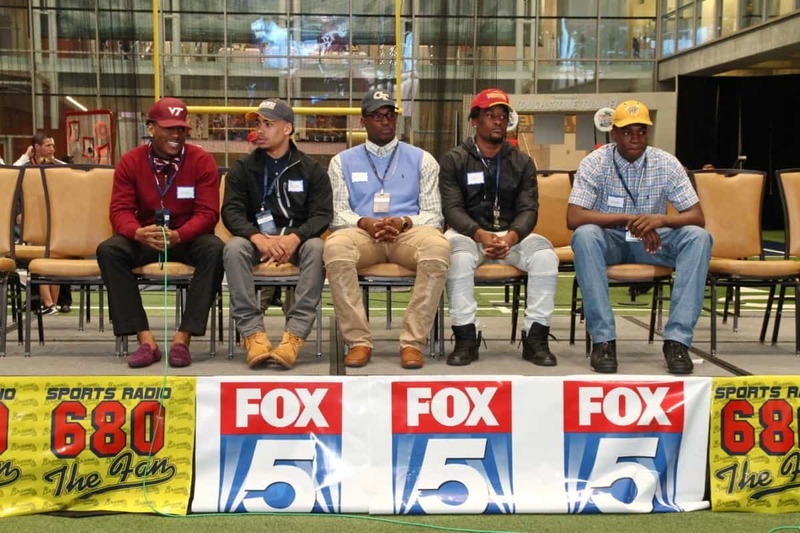 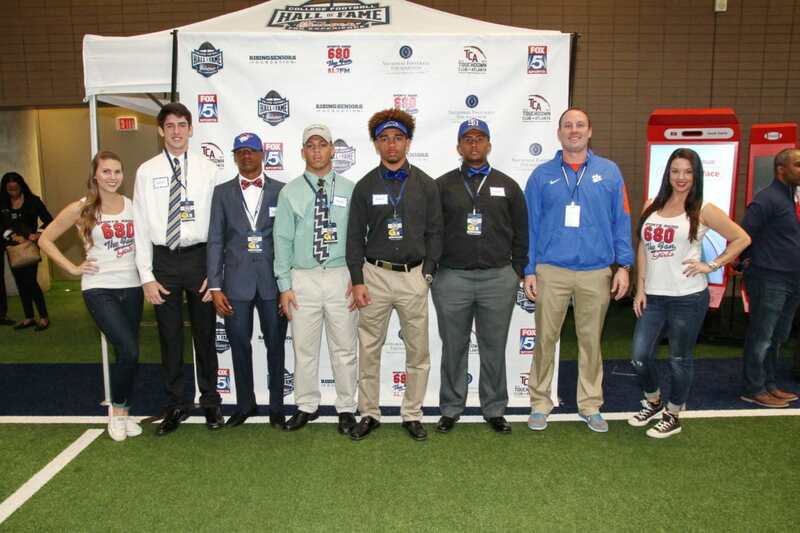 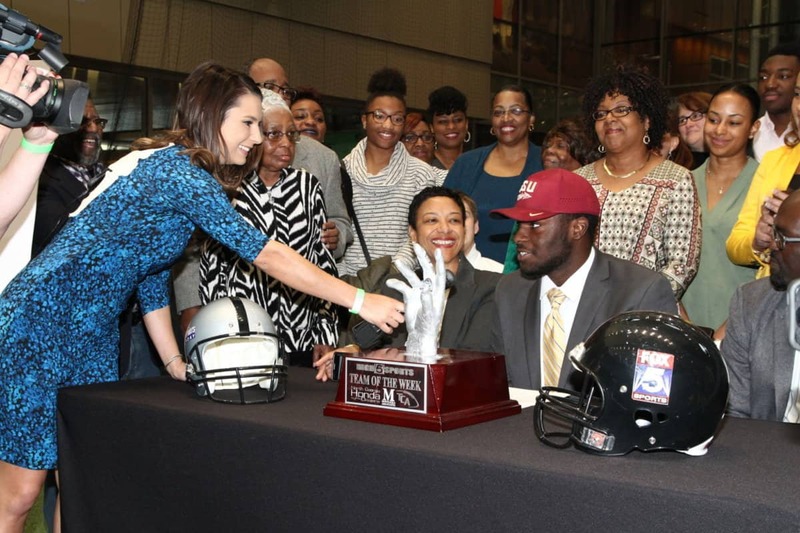 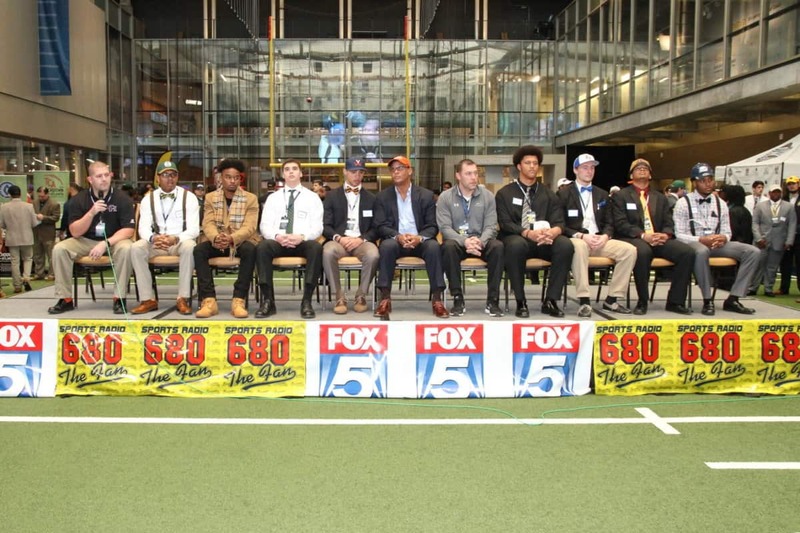 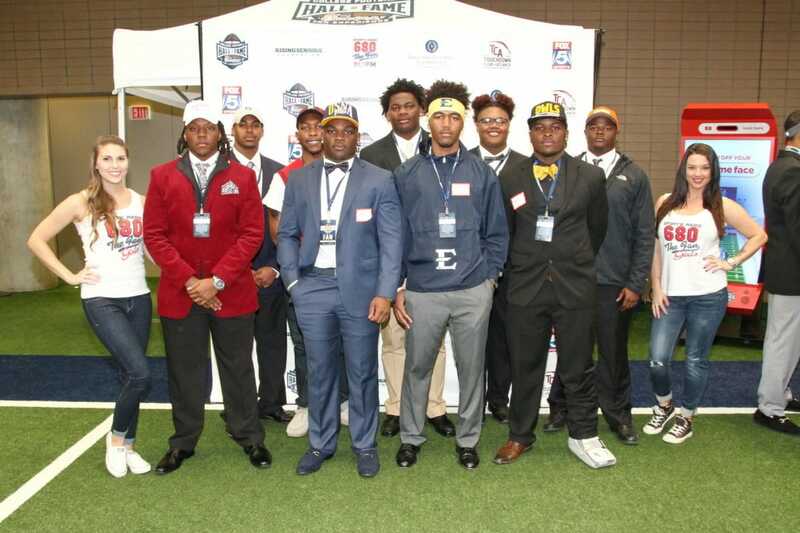 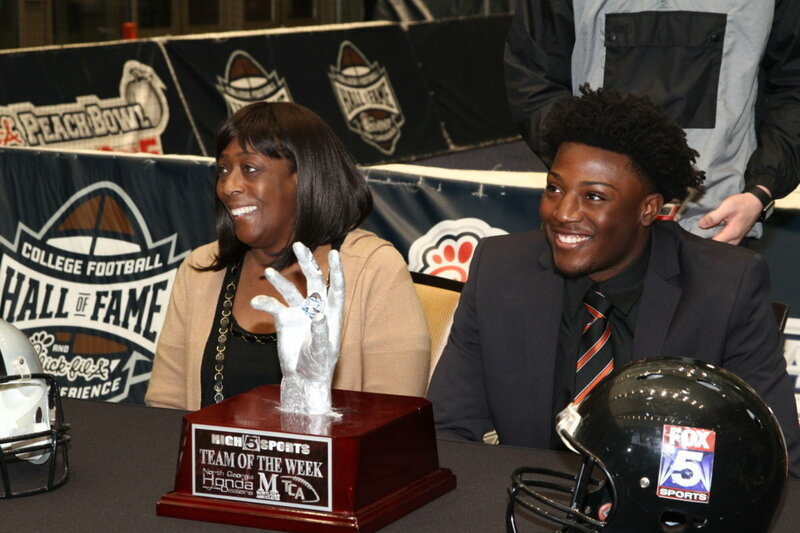 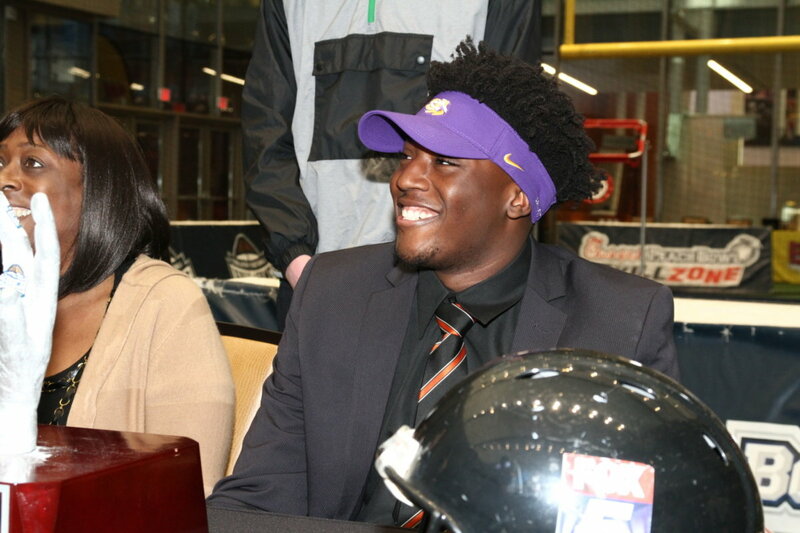 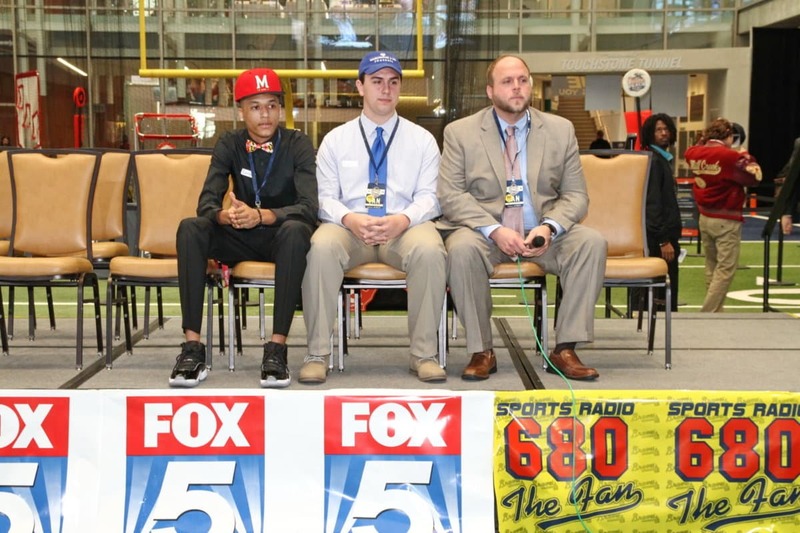 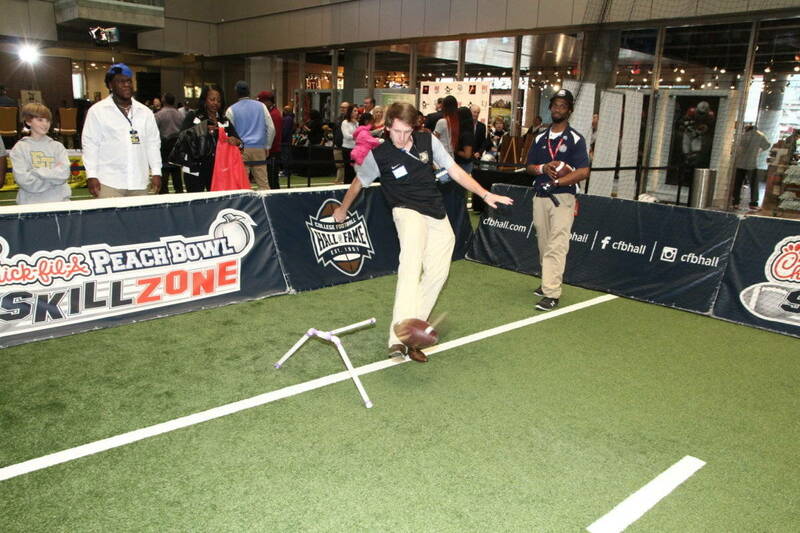 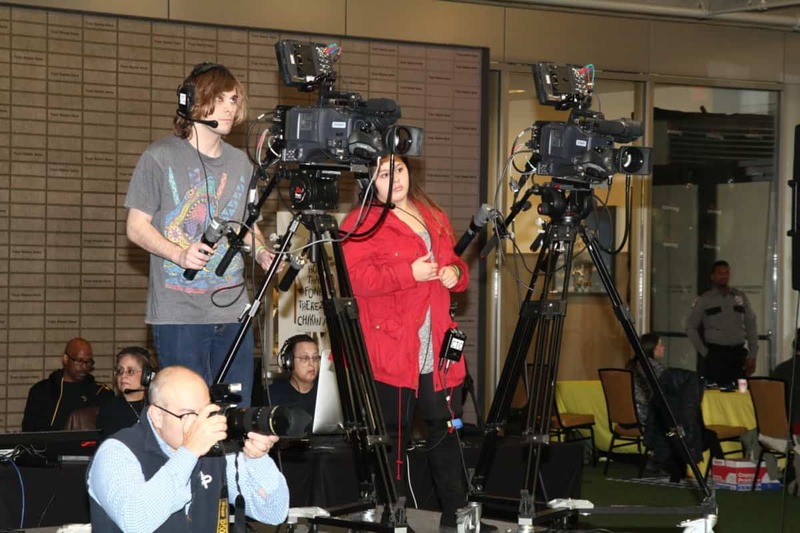 National Signing Day was held at the College Football Hall of Fame with 680 the Fan, Fox 5, Rising Seniors, Duffy Realty, and the Touchdown Club of Atlanta. 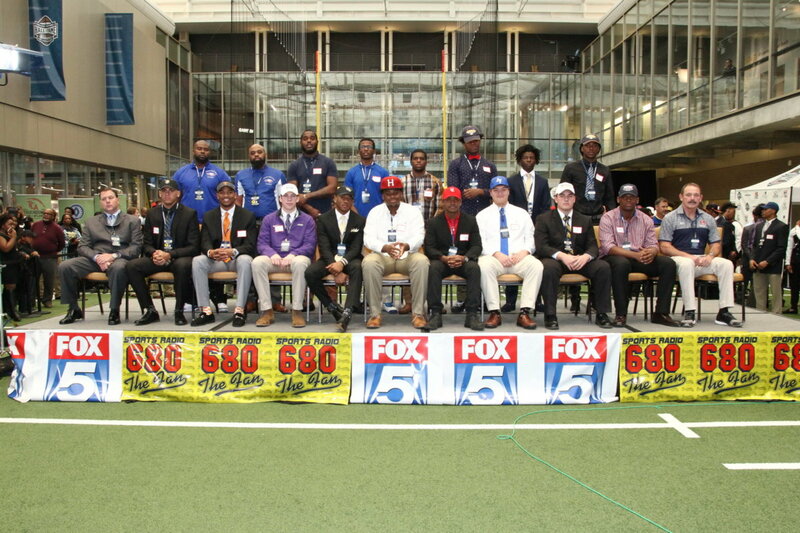 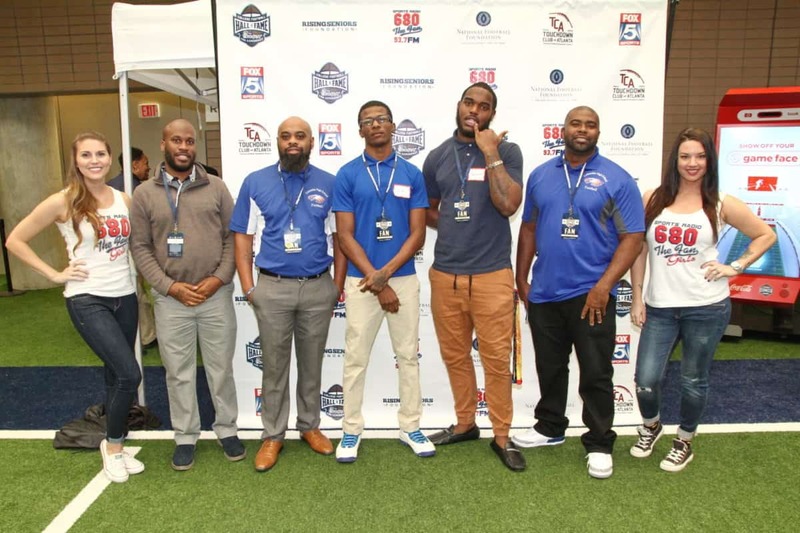 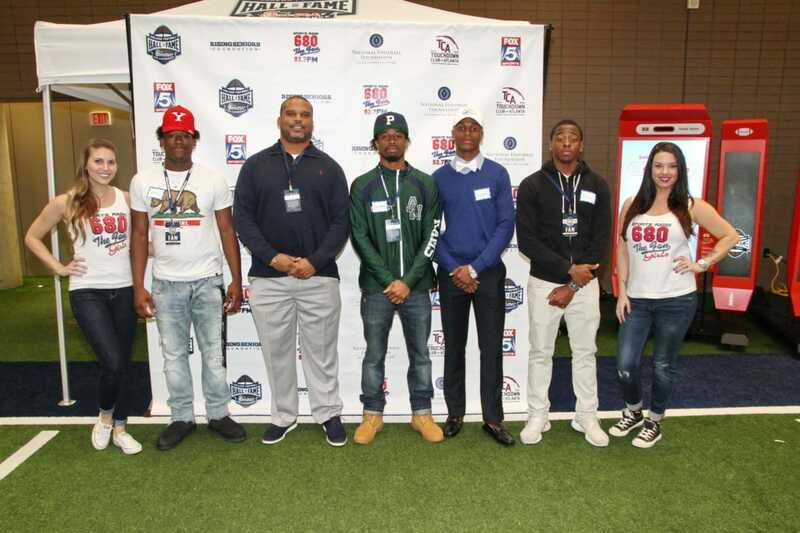 The event boasted teams and players from all over the Metro Atlanta Area. 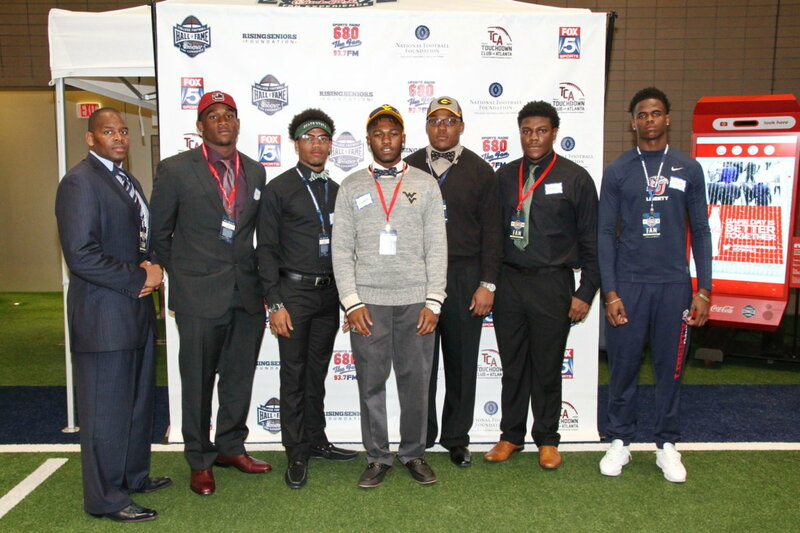 This was a celebration for the young men who have put in the work over the years to make their college football dreams come true – and FREE! 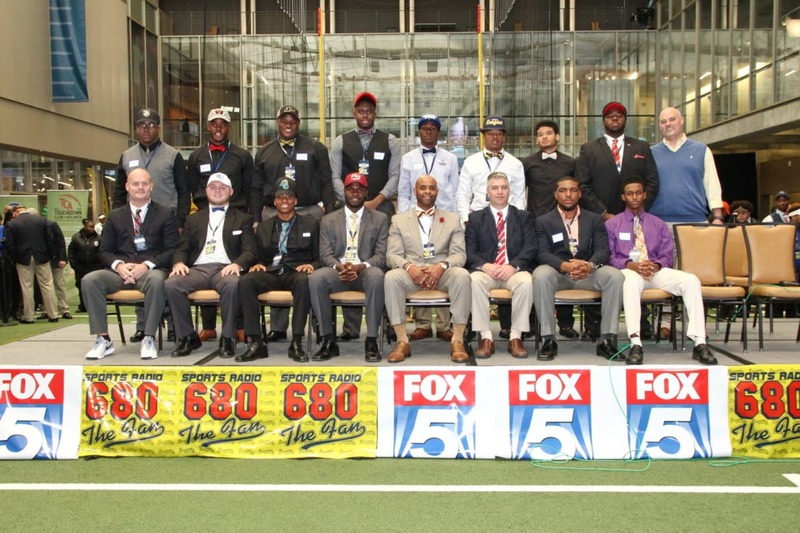 A great time was had by all at the beautiful College Football Hall of Fame in Downtown Atlanta.